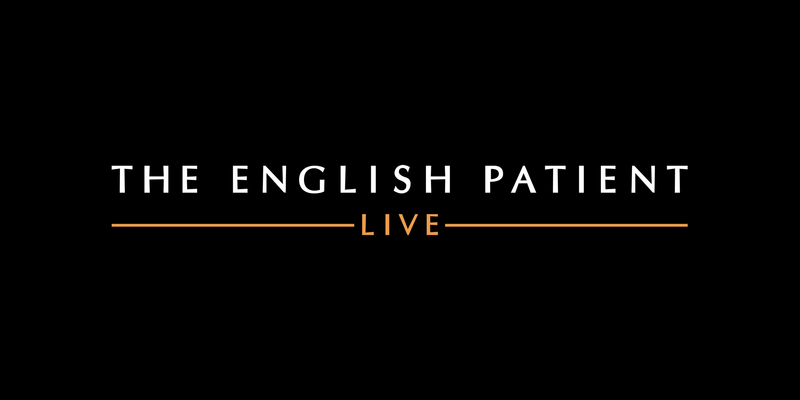 Experience the multi-Academy Award® winning 1996 motion picture, The English Patient on a vast HD screen while Gabriel Yared’s Oscar-winning score is performed live in-sync by a full orchestra. 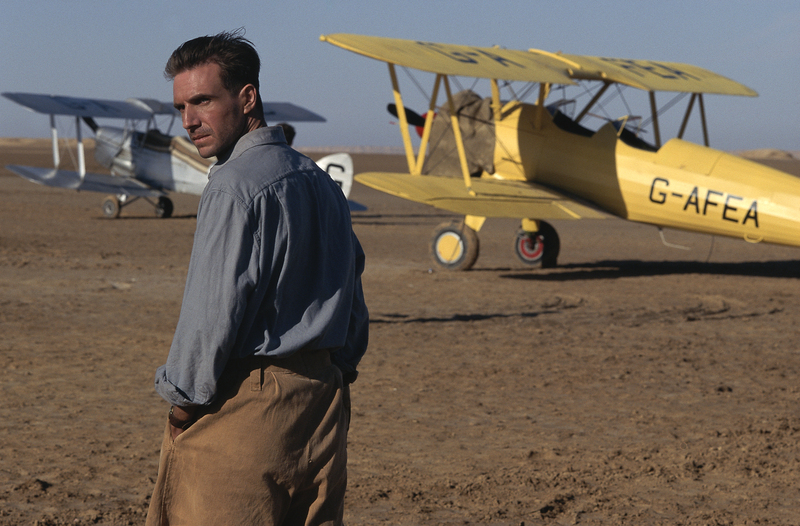 Winner of an astounding 9 Academy Awards®, including Best Picture, Best Director, Best Original Score and Best Supporting Actress, The English Patient is a sweeping World War II romantic masterpiece. 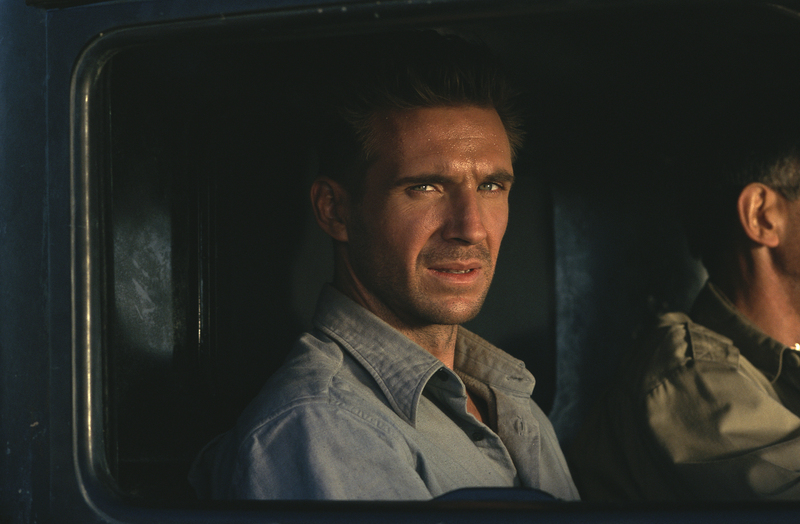 Set against breath-taking backdrops in North Africa and Italy, The English Patient tells the story of a badly burned pilot (Oscar® nominee Ralph Fiennes) pulled from the wreckage of his plane in the desert. 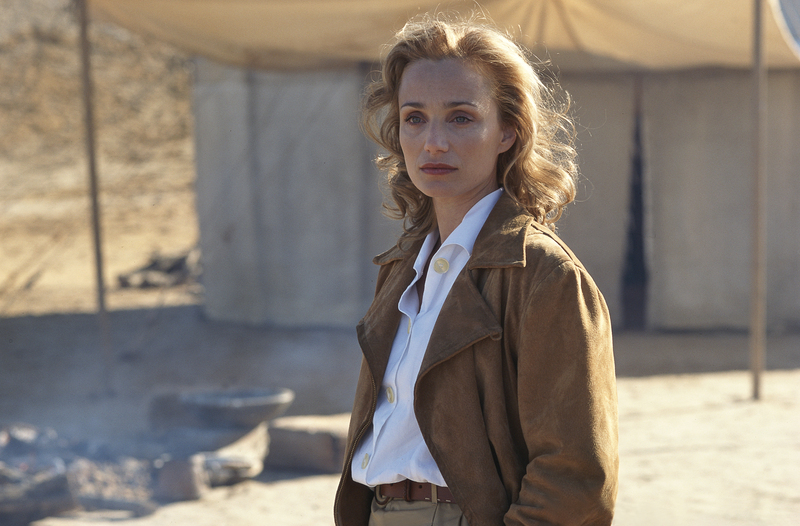 Placed in the care of an army nurse (Oscar® winner Juliette Binoche) and referred to only as Dzthe English Patientdz, we are brought on his journey of an impassioned and consuming love affair with a married woman (Oscar® nominee Kristin Scott Thomas). 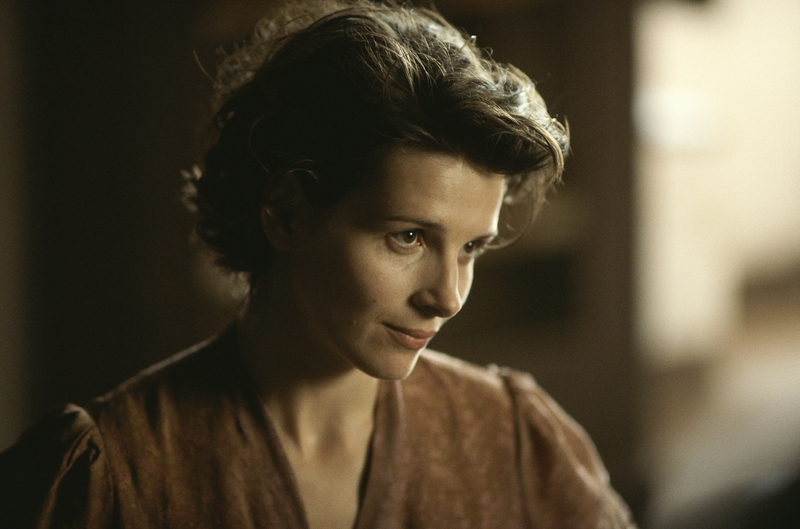 Lives from both the past and present become intricately altered. 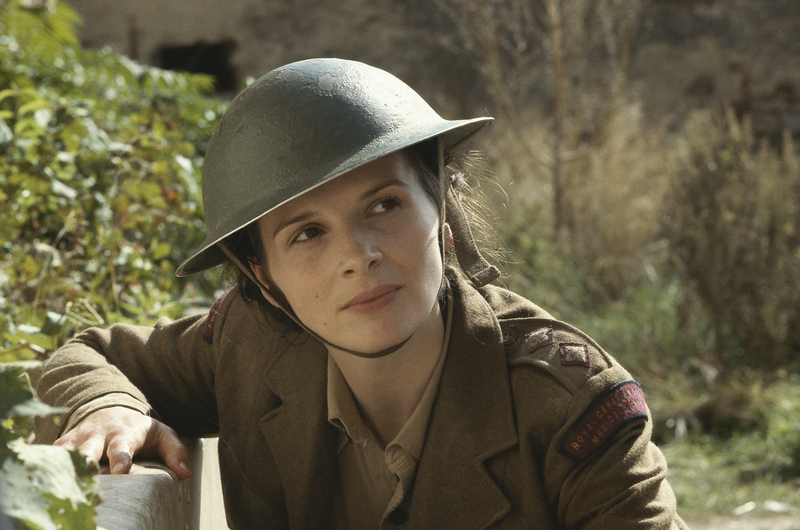 The English Patient is an enthralling cinematic masterpiece that stirs emotions and touches the soul.